Please take our short and sweet guest survey before November 18th for a chance to WIN a 2019 Prize Pack! We appreciate your visits and look forward to seeing you next year! I only visited after 4 p.m.
* 2. You want to visit the waterpark but you need to know when we are open. What would you do first? * 3. Are you signed up for the waterpark e-blast? * 4. A new neighbor asks you if they should visit Ocean Breeze Waterpark for the first time. What three things would you tell them about the park? * 6. Did you ride the tram to and from the parking lot this season? * 8. Our mission is to provide superior customer service. Can you share an example of an employee interaction you had this summer that was excellent, or feel free to share an experience that was disappointing? * 9. We offered a souvenir cup option that included unlimited refills on the first day. Please check any statements that describe your experience with these souvenir cups. I purchased a souvenir cup. I purchased multiple cups together to save on the cost of each cup. I purchased a new cup on several visits to take advantage of the refill offer. I was satisfied with the souvenir cup option. I knew about the souvenir cup option but did not purchase one. The staff did not tell me about the souvenir cup option. * 10. Ballparks and county fairs are known for their signature food items. Fried butter anyone? Is there a menu item you wish we would add? * 11. Super secret superlative question. * 12. Have you ever visited the park and thought to yourself, "why don't they..." If you were owner for a day, what would you change about the park and why? * 13. 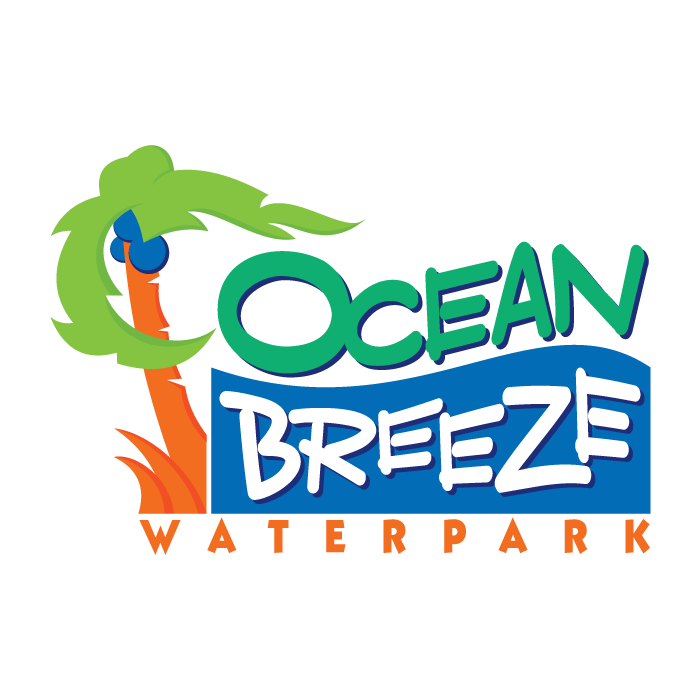 If you were planning an event for a group or organization (family reunion, employee event, sports team party, birthday party, girls night) would you consider Ocean Breeze? * 15. If you are NOT a 2018 season passholder, feel free to review all of the season pass benefits listed here and then skip to question 19! If you are a season passholder, which of the following benefits did you take advantage of in 2018? * 16. Season passholder exclusive question! Season passholders get exclusive early entry, late nights and bring-a-friend discounts! If you are a season passholder, did you attend any of our season pass exclusive Passholder Night events? Yes, and it was great! Yes, and we were disappointed. No, we don't visit late in the day. If you did not answer, "very satisfied," what would need to change for you to give us that score? * 18. Thank you for your candid feedback! Please provide the following contact information to submit your responses.